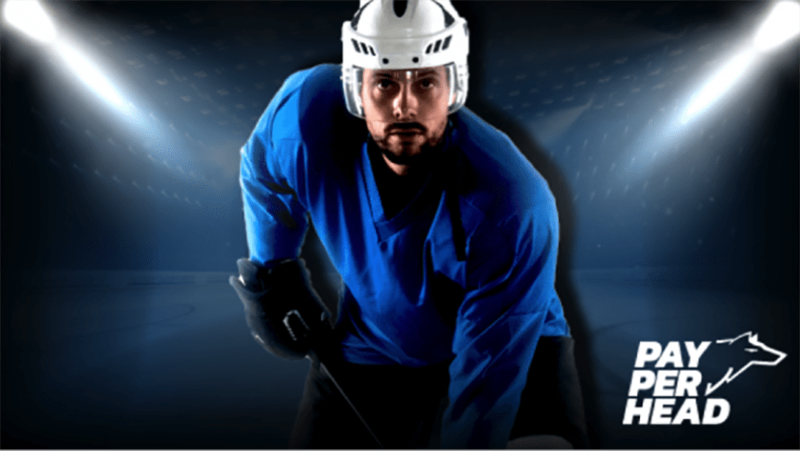 Although the 2019 Stanley Cup Playoffs are underway, it’s not too late for online bookie agents to make a ton of money both on NHL Stanley Cup Playoffs futures betting and individual Stanley Cup Playoff games. To do so, agents must promote action on individual games as well as promote action on futures. Agents can’t just promote Stanley Cup betting, though. To ensure they make the most profit they can, they must use PayPerHead tools to manage their sportsbooks. 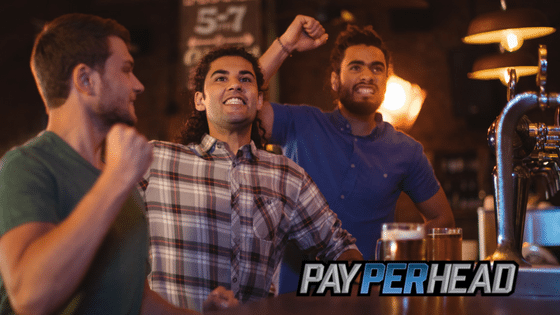 Check out tips on how to manage Stanley Cup Playoffs futures betting as well as tips on how to manage individual wagers on NHL Playoff games. The NHL is notorious for producing an underdog winner. The Washington Capitals won the 2018 NHL Stanley Cup and they offer +1200 odds this year. Who did Washington beat to win the Eastern Conference last season? They beat the Tampa Bay Lightning, who like last season’s Stanley Cup Playoffs are this season’s favorites. Don’t mess around and let an 8-seed blow out your sportsbook. Use the mass editing tool to set max betting limits on all players when it comes to Stanley Cup Futures betting. Pay per head agents should allow futures wagers on the Tampa Bay Lightning, though. The Lightning held a 3-0 lead over the Columbus Blue Jackets in Game 1 of their best-of-seven series. Tampa lost 4-3. The Lightning could come back and dominate, but, more than likely, Tampa’s slowing down while many of their competitors are heating up. So, if players want to back Tampa to win the Cup, allow them to do so…within reason, of course. Don’t allow a savvy NHL handicapper to see a key play in a match, jump online, enter their wagering account, and dump money on a team they just know will win the Stanley Cup. Some expert NHL bettors are great at doing exactly this. Make sure you set an override on all future wagering during the weekend. Then, allow Vegas to naturally reset future odds on Monday before reopening wagering. Most action per head agents receive will be on NHL moneylines. Ensure max betting limits are set for all players for all moneyline wagers. Columbus upset Tampa straight up and they were huge moneyline dogs. Always promote live betting. Most NHL Playoff games will be televised. Find the game that your players are likely to watch and promote live betting. This is a good one. Baseball games happen every day. The NBA Playoffs kick off on Saturday, April 13. Why not promote a parlay involving two NHL games, an NBA game, and a baseball game? Since you pick the games, you choose the hardest to handicap events. Add a carrot, something like 5% on top of what the parlays pays, to encourage action. 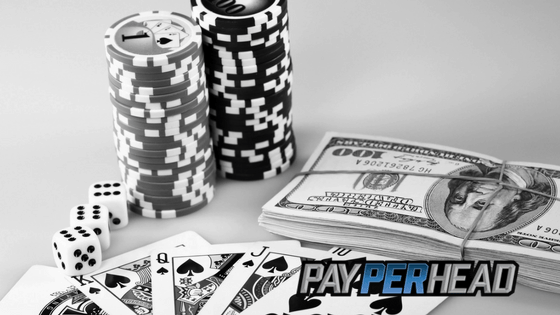 PayPerHead recently improved their mobile user experience. That means pay per head agents like you can use the Agent Payment System to collect or payout on the fly. Absolutely collect as soon as games are graded. Also make sure to pay out as soon as games are graded. Don’t leave anything to chance. How Do Bookies Lose Money on Their Own Betting Website?